Update 1 (September 10, 2014): Microsoft support confirmed this software bug and they escalated the problem to the US technical team. If somebody else is in the same situation please mention [REG:114080811687450] as reference. The incident was opened on 8th of August 2014 and still no solution provided. 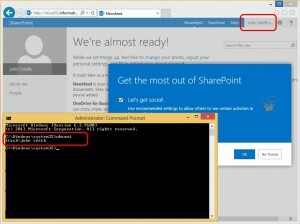 Please also check the Office 365 forum thread I opened for this issue – http://community.office365.com/en-us/f/153/t/257777.aspx. Update 2 (November 10, 2014): Microsoft released version 1.2.4 of OneDrive for Business (formerly SkyDrive Pro). 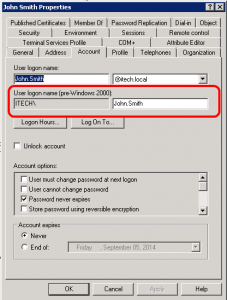 The authentication issue caused by the space characters persists! Update 3 (December 05, 2014): Microsoft Support [REG:114080811687450] sent me the following response. 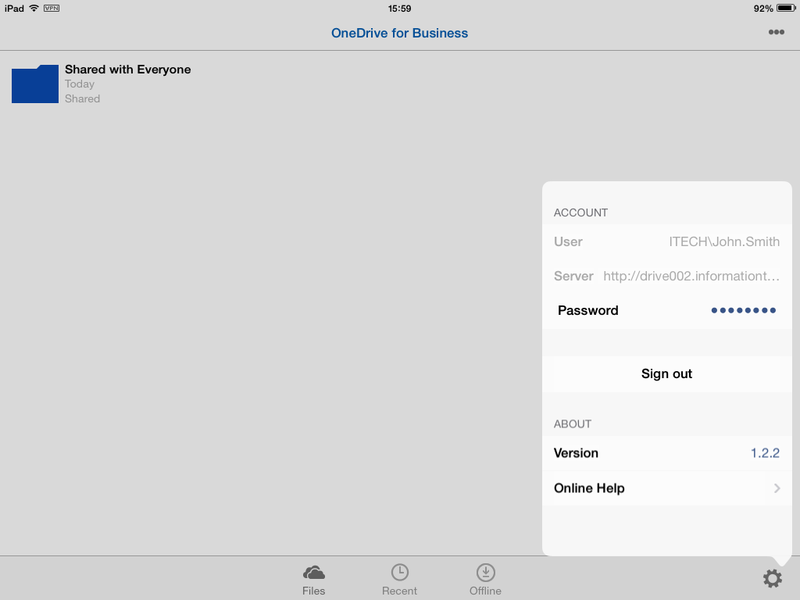 The official answer that we have from the Product Group is that a new, converged (OneDrive + OneDrive for Business) app is under development for iOS, so changes to the current app are no longer possible. 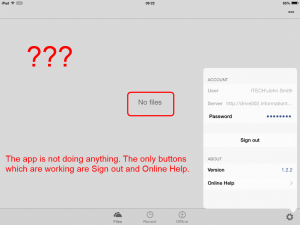 It is not yet clear whether this converged app will include a fix for this particular issue, but it will certainly be taken into consideration. At this point, however, there are no further actions we can pursue over the support channels. Please let me know if you have any further questions regarding this issue, or if we may proceed with archiving the request. 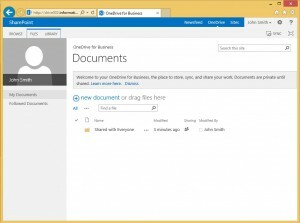 I announced Microsoft about this issue on 8th of August 2014. 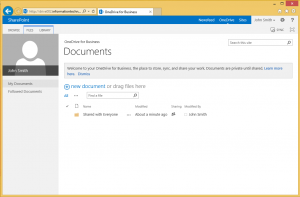 Microsoft released a new version of OneDrive for Business (1.2.4) on 27th of October 2014. 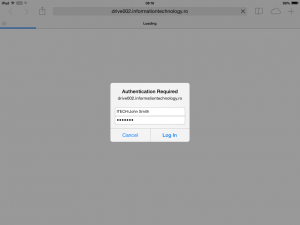 Updated sign-in process to fix a few authentication issues. The authentication issues fixed by 1.2.4 are not fixing the issue described by me in this article. 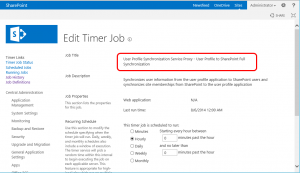 On 5th of December I am informed by the Microsoft Support there will be no official fix for the “authentication issues caused by space characters part of the user name”. Huge disappointment! Update 4 (March 20, 2015): OneDrive for Business App is now replaced by OneDrive App. The new OneDrive App is not targeting the on-premises setups. At least now things are more clear! Straight to the subject. You are not able to connect using OneDrive for Business 1.2.2 (iOS) to your SharePoint 2013 OneDrive personal site if your user name has space characters in it. “Oops! 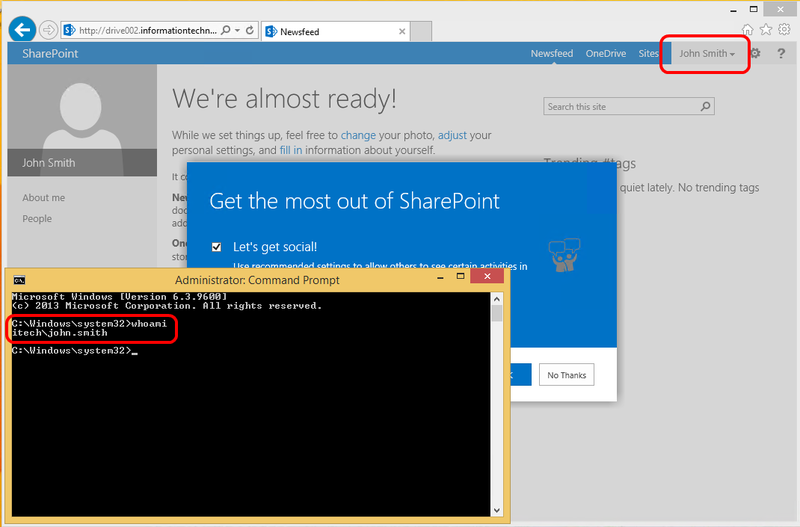 … I did it again” (I am not a Britney Spears fan, but Microsoft is since is not the first time when their products are failing to work when your user name account contains space charters). 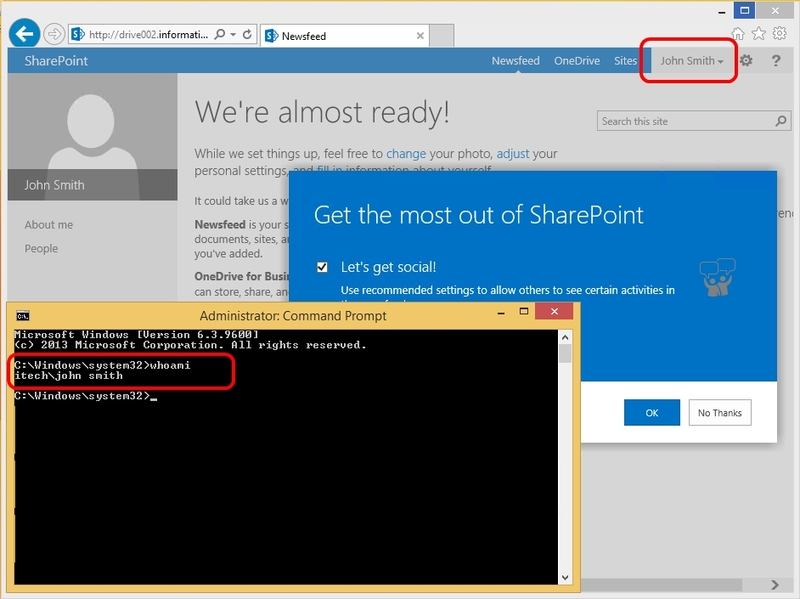 From the very beginning – I am using SharePoint 2013 (15.0.4617.1000 June 2014 CU) and my setup corresponds with the OneDrive for Business App requirements. As I mentioned, the user account has a space character in the user name (sAMAccountName). 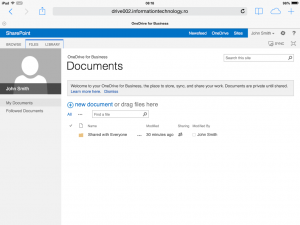 With this account (ITECH\John Smith) I am connecting to SharePoint 2013 and trigger the OneDrive personal site creation. The personal site is created. Now let’s move to the iOS device. First, using Safari I am connecting to the OneDrive personal site and test the device connectivity with the SharePoint 2013 farm. 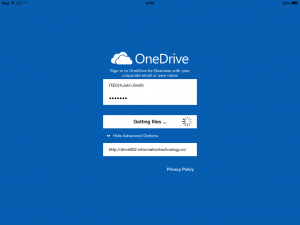 The device is able to communicate with the personal OneDrive site. 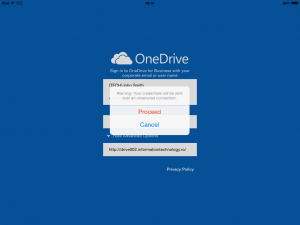 Now let’s configure OneDrive for Business 1.2.2 (iOS). 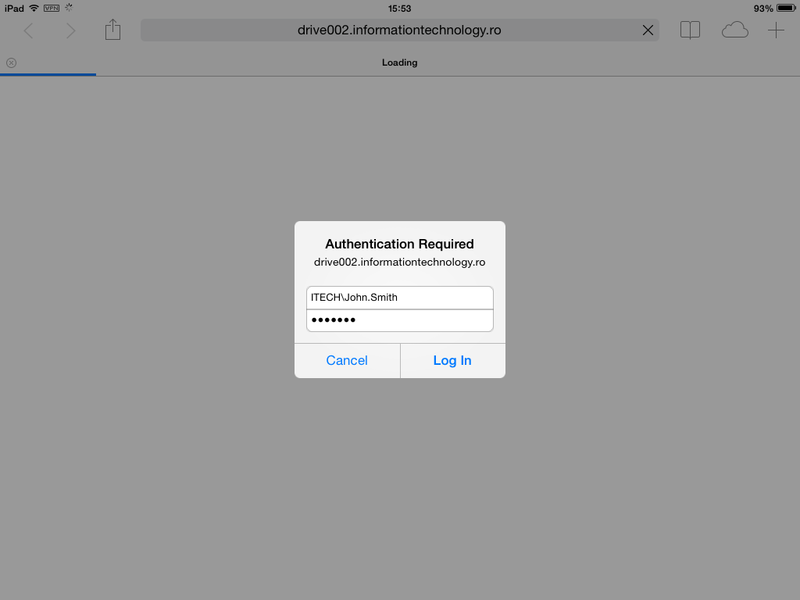 When I tap the Sign In button I am informed I’m not using a SSL connection. In this case (testing/troubleshooting) this warning message can be ignored. 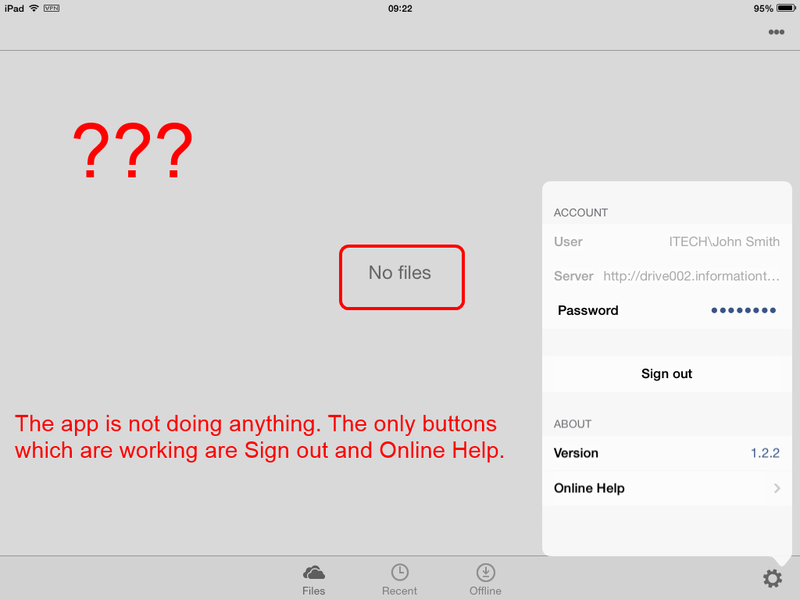 I tap the Proceed button and I get some Signing In progress wheel and after that … nothing – same login screen. 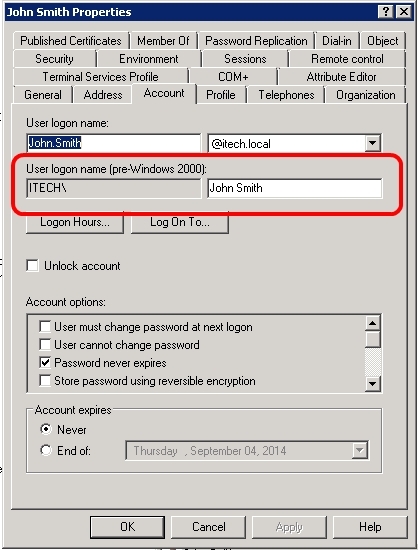 Tapping again Sign In will not help. 🙂 if I quit the OneDrive app and open it again, the app is showing like it’s configured, but in fact is not connecting, or doing anything. Let’s see whats going on the network when I tap Sign In. Click to see the HTTP requests performed by the App. Let’s do a cleanup of the existing John Smith personal site, user profile and update the AD from ITECH\John Smith to ITECH\John.Smith. Delete the user profile from SharePoint. Delete the personal site collection. 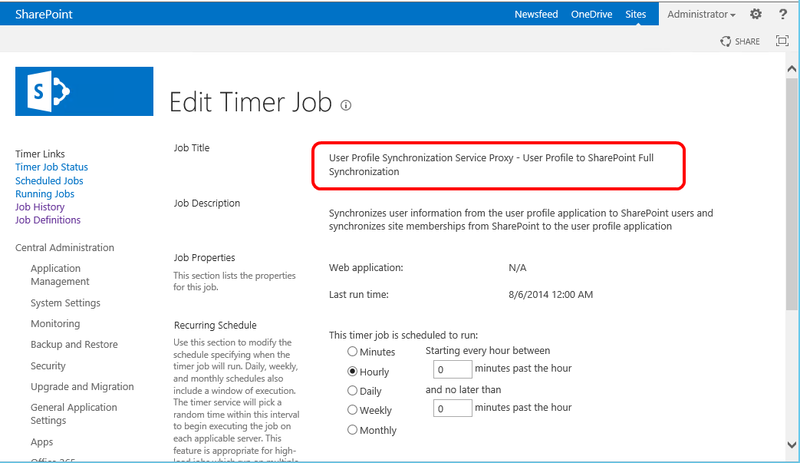 Run the User Profile Synchronization Service Proxy – User Profile to SharePoint Full Synchronization SharePoint timer job. 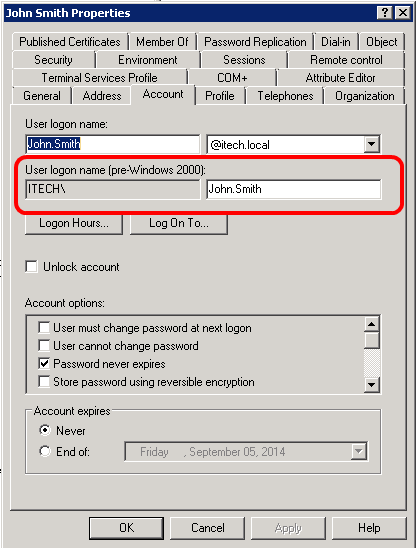 OK, now we are ready for a clean “start” with ITECH\John.Smith. Again, with ITECH\John.Smith I am connecting to SharePoint 2013 and trigger the OneDrive personal site creation. The personal site is created. Now let’s move again to the iOS device. 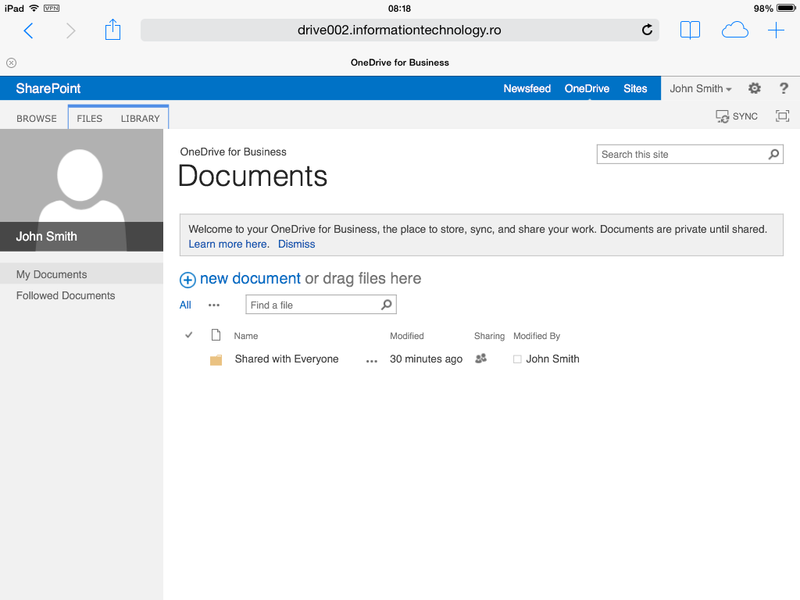 Using Safari I am connecting to the OneDrive personal site and test the device connectivity with the SharePoint 2013 farm. 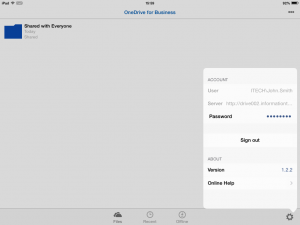 OneDrive for Business 1.2.2 (iOS) is now configured. If I look into the network traffic generated when I taped Sign In, I see many more HTTP requests.